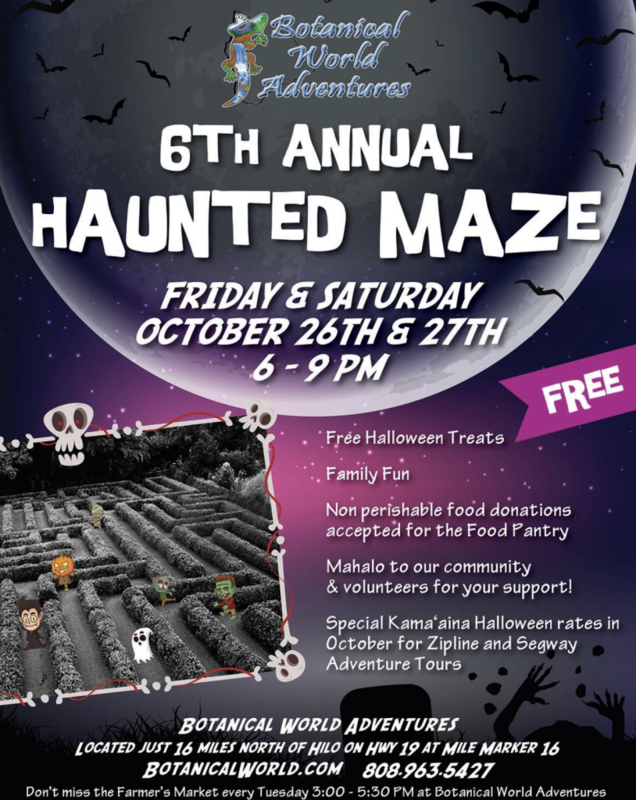 Botanical World Adventures (BWA) invites everyone, children and adults, locals and visitors alike to come out and experience their Haunted Maze on Friday and Saturday, Oct. 26 and 27, 2018, from 6 to 9 p.m. This free event will feature BWA’s haunted football field sized hedge maze, free Halloween treats and lots of safe family fun. All ages are welcome to explore the Haunted Maze. If your keiki are under 12, make sure a parent or guardian accompanies them inside the maze. The Halloween fun goes beyond this special weekend. 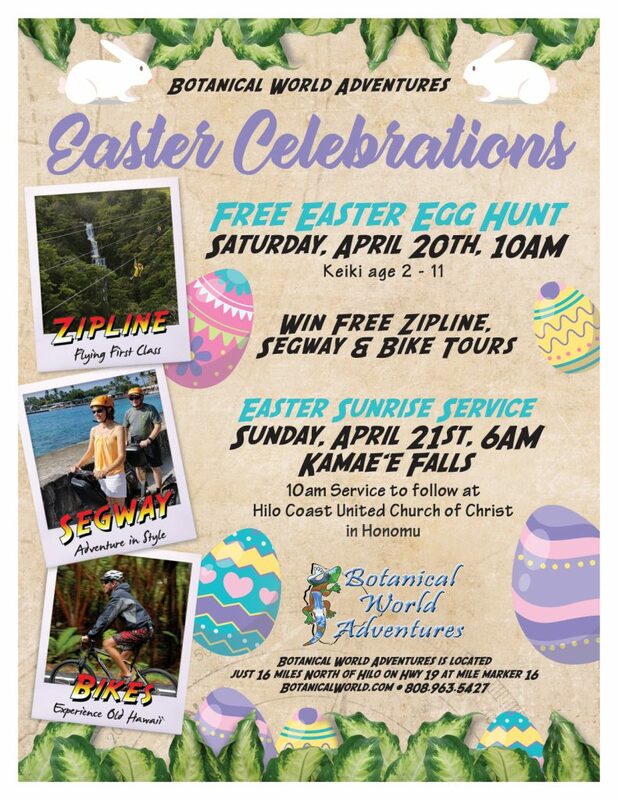 For the month of October BWA will have special Halloween and Kama‘aina deals on their Zipline and Segway Adventure Tours. 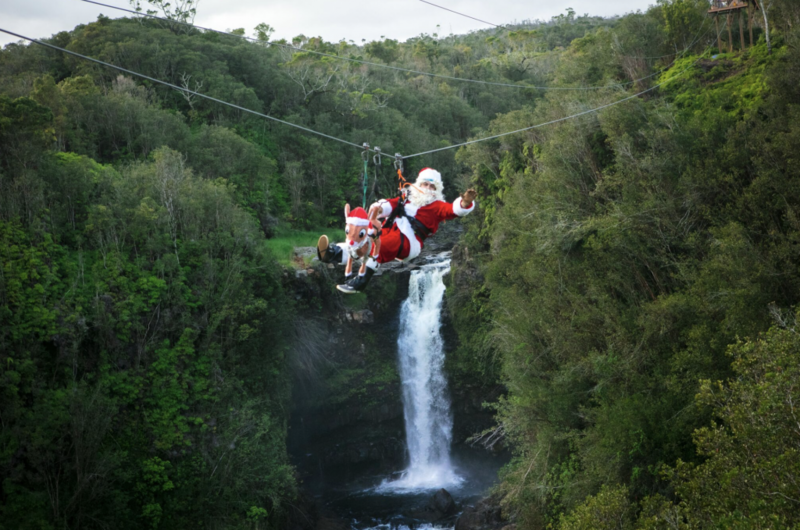 The Zipline Tour features eight exciting ziplines and a daring suspension bridge. 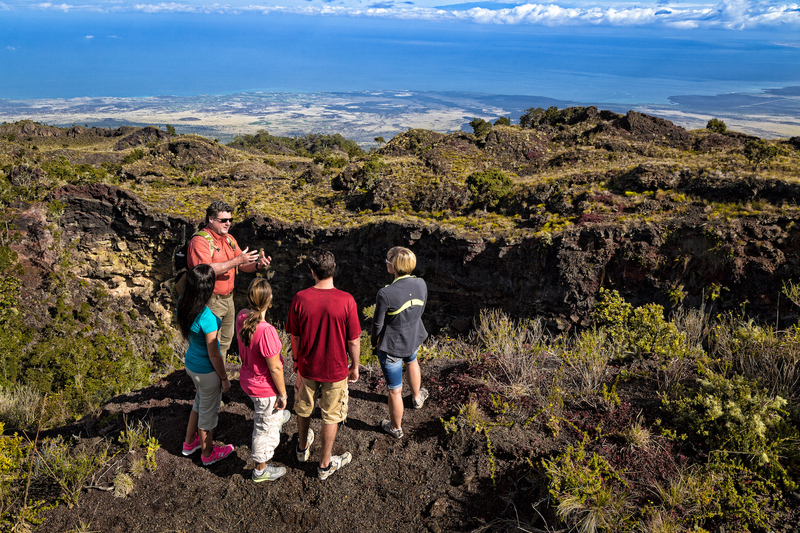 Segway tours range from the 30 minute Aloha Introductory Tour all the way up to the two-hour advanced Hanapueo Tour. Ask for the Kama’aina Halloween Special 2 for 1. 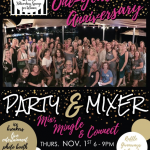 You may even be one of the select few to win a free zipline or Segway PT tour. Botanical World Adventures is located 16 miles north of Hilo at mile marker 16 on Highway 19. 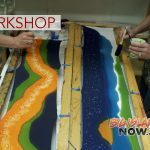 Additional information is available by calling (808) 963-5427; toll free: (888) 947-4753, and online.